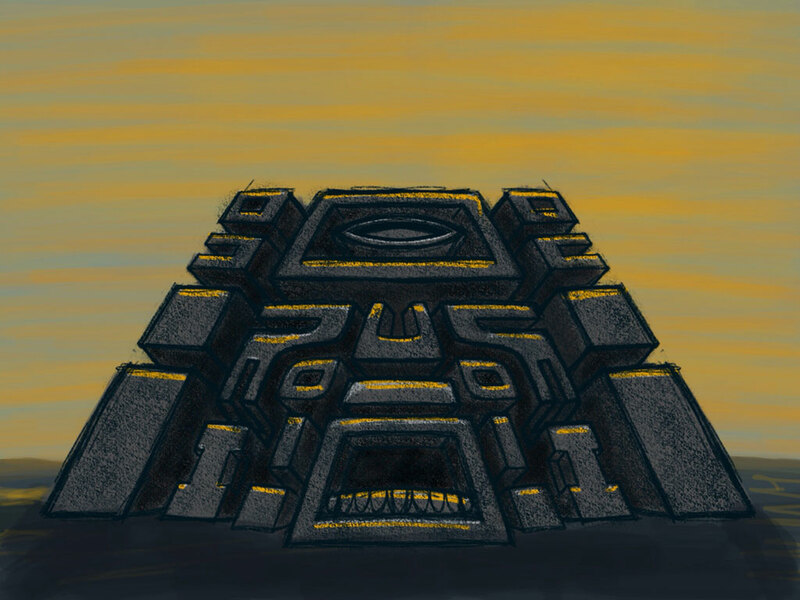 Stone psychedelic monster temple drawing. Experimenting with backgrounds and color palettes. This entry was posted in Art and tagged art, drawing, psychedelic, sketch, temple. Bookmark the permalink.